It’s Been a Busy Few Months – Marc Schuster, etc. It’s been a busy few months since my last post, and I’ve been working on a number of different project. I wrote a screenplay the week before my birthday, and I recorded and performed a decent amount of music. The screenplay was inspired by some books about filmmakers that I was reading — David Lynch, George Lucas, Stanley Kubrick, and Bruce Lee among them. As far as music is concerned, I have two projects going on at the moment. One is my new band, Plush Gordon, and we hope to have an EP out soon. 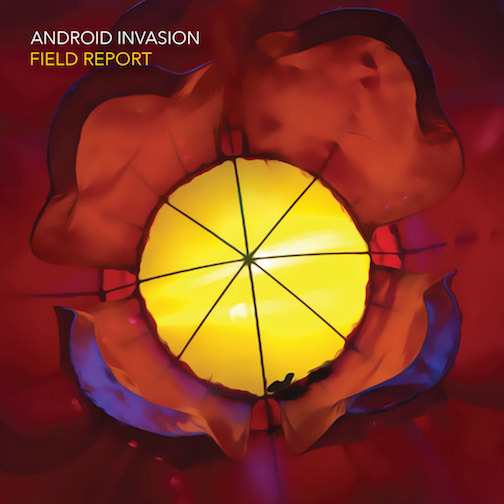 The other is a return to my ambient/electronic roots with an album from Android Invasion, the electronic band I started in 2012. I’ve also been performing with my friend Tim Simmons as Secret Goldfish; we mainly play his music. To keep it all straight and in one neat, tidy package, I’m trying to get a music label off the ground. It’s called Hungry Hour. All of this is to say that I hope to have more material to share in this space in the relatively near future! Thanks… I always get a burst of inspiration just as a new semester of teaching starts to loom in the distance!